If you're a writer or vocalist and you want to hear your songs in a high quality recording without the high cost of rehearsal and hiring musicians, you've come to the right place. 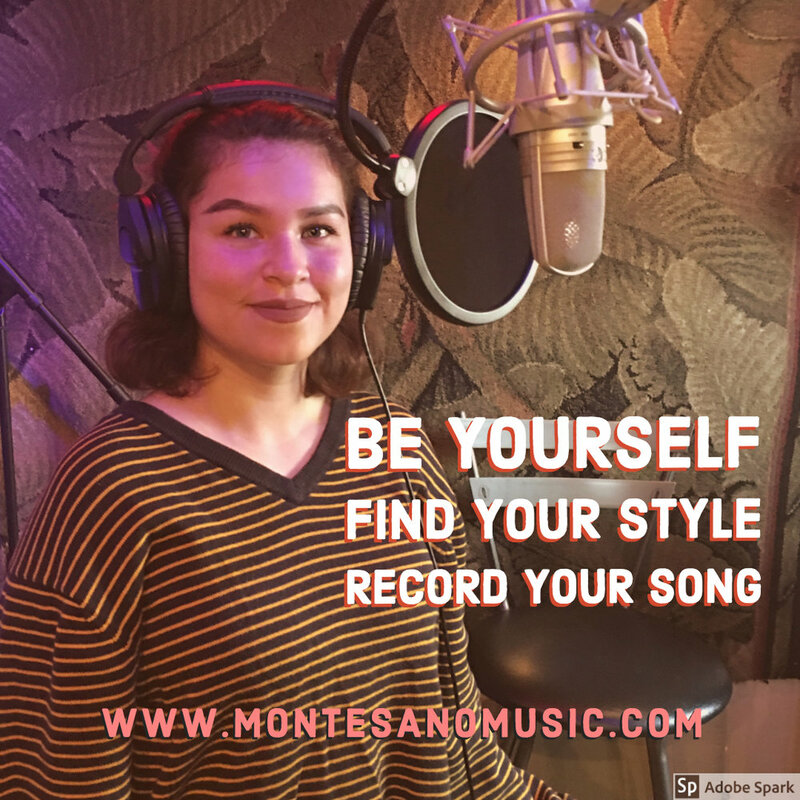 KEYANA recently recorded this original song in collaboration with Paul Montesano. All instrumentation was provided in Studio. Fill out the request form below to get studio rates & Info about your Project—and visit Home Page to hear other sample tracks. San Diego has a lot of great talent—vocal talent is not as rare as you might think. But the passion to work on the craft of songwriting and develop a unique identity and style IS rare; and will set you apart from everyone else. Work on your songs.